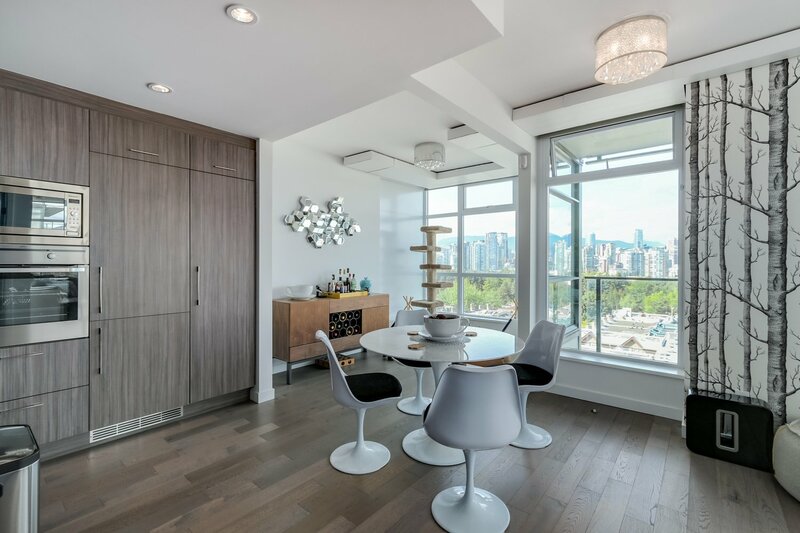 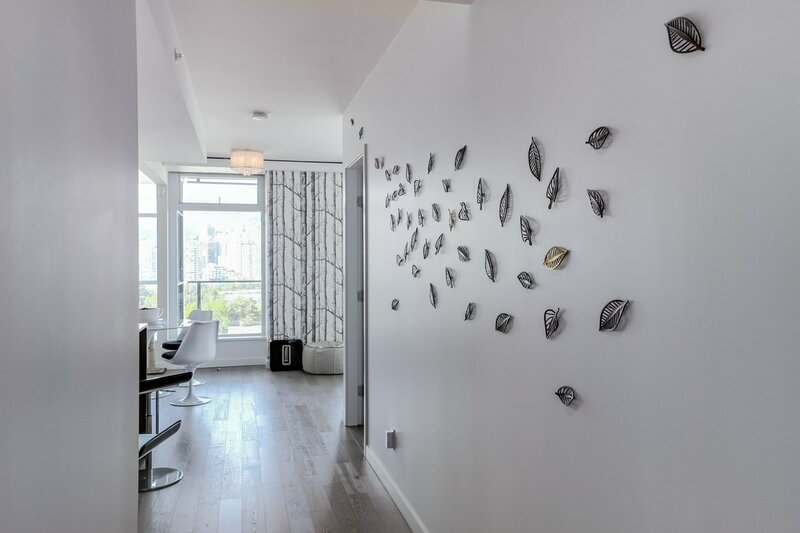 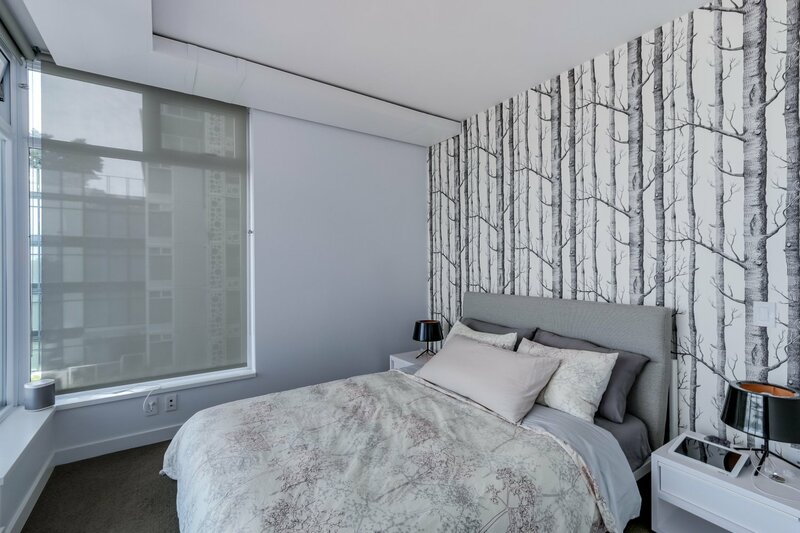 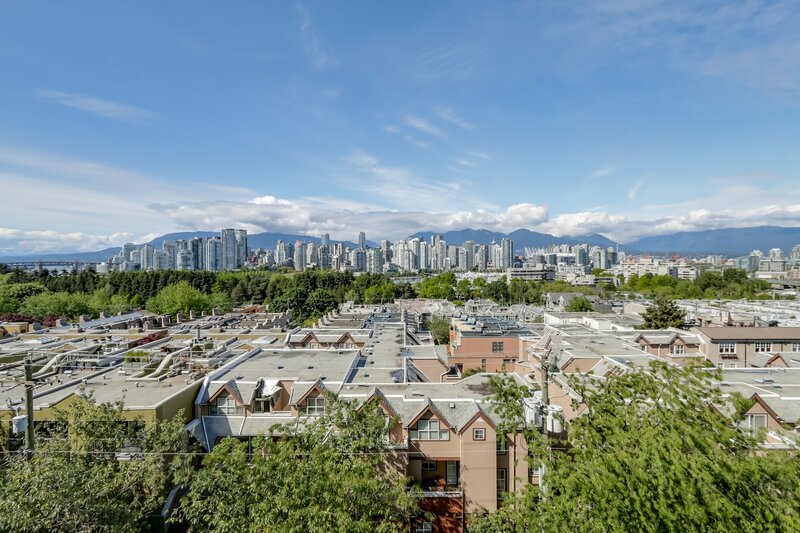 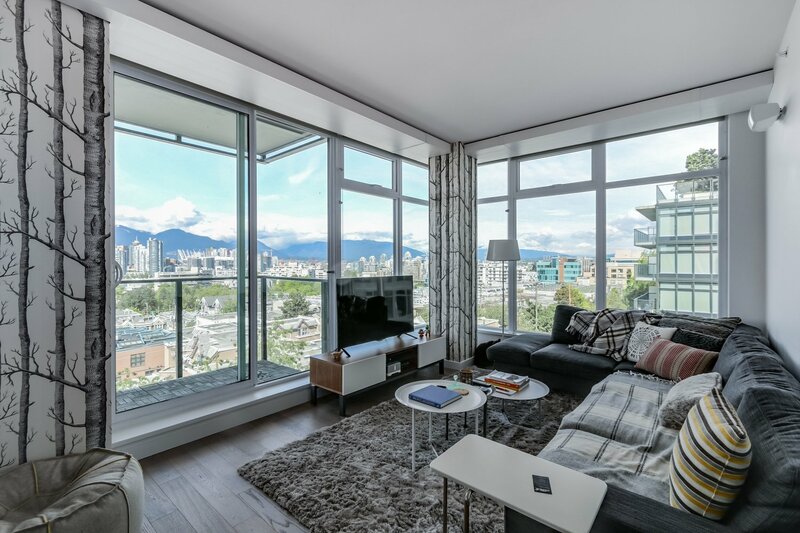 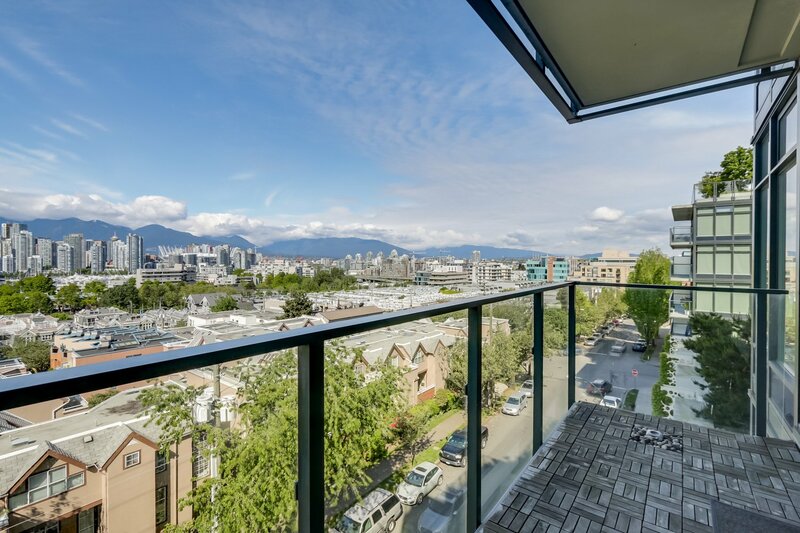 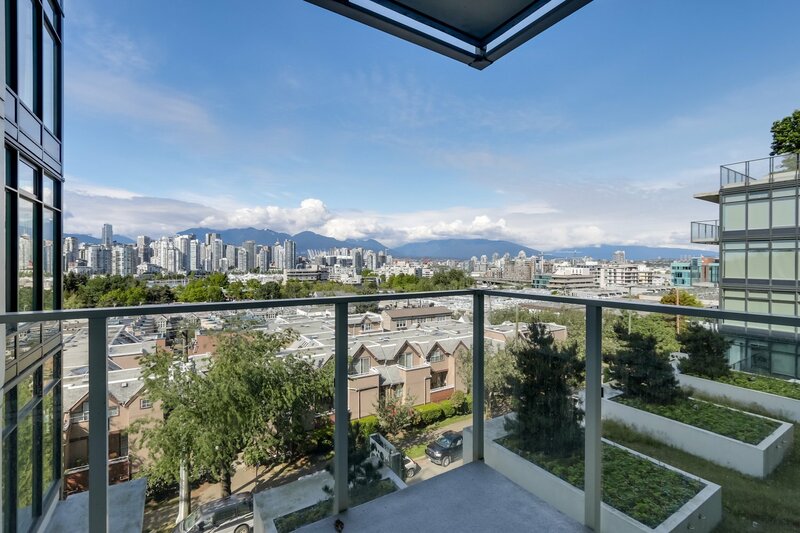 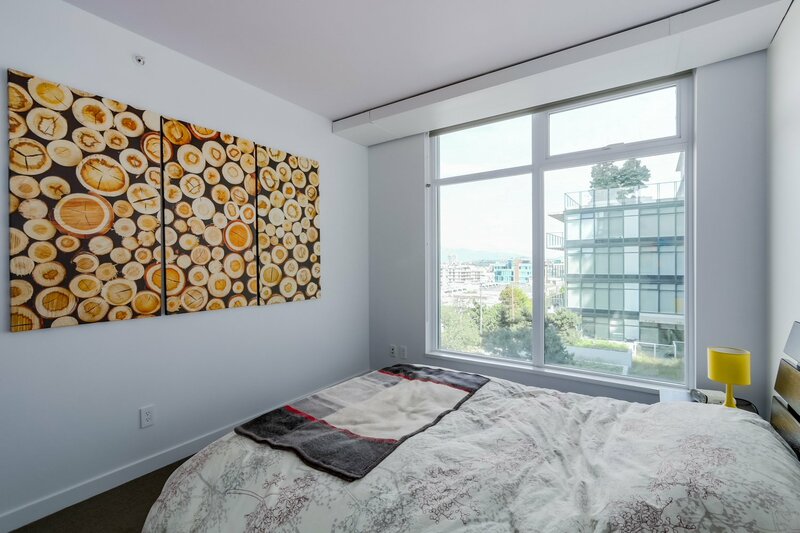 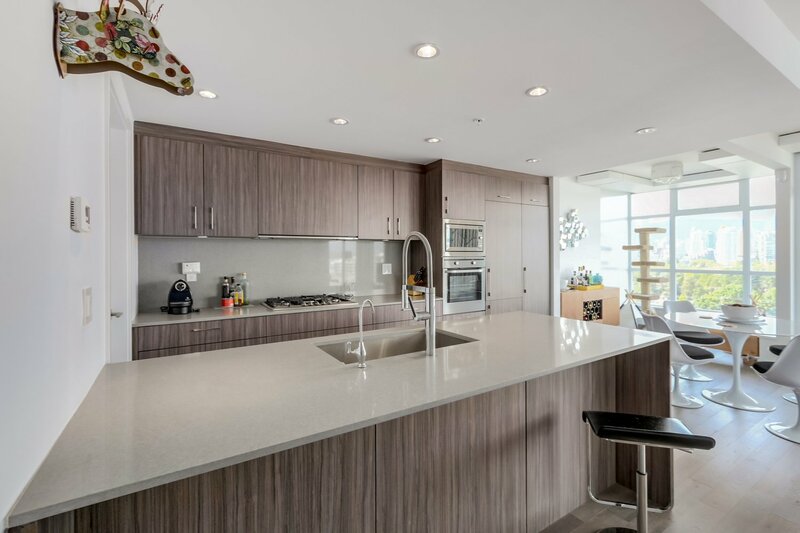 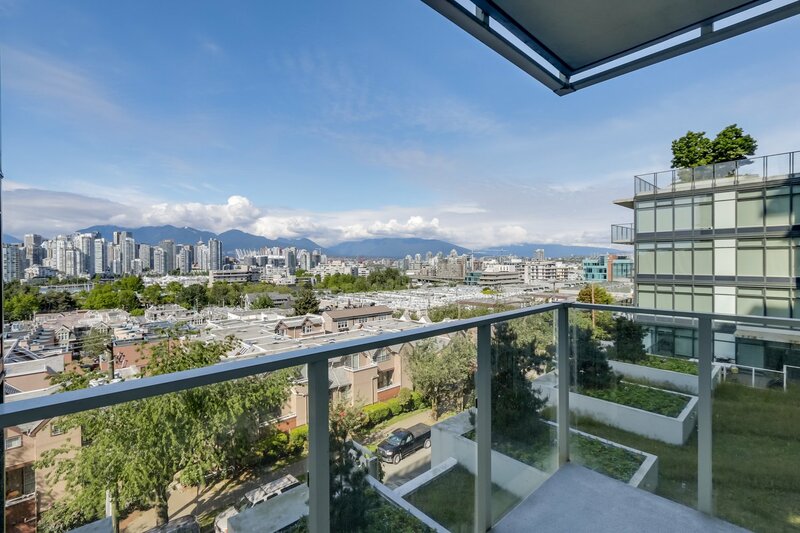 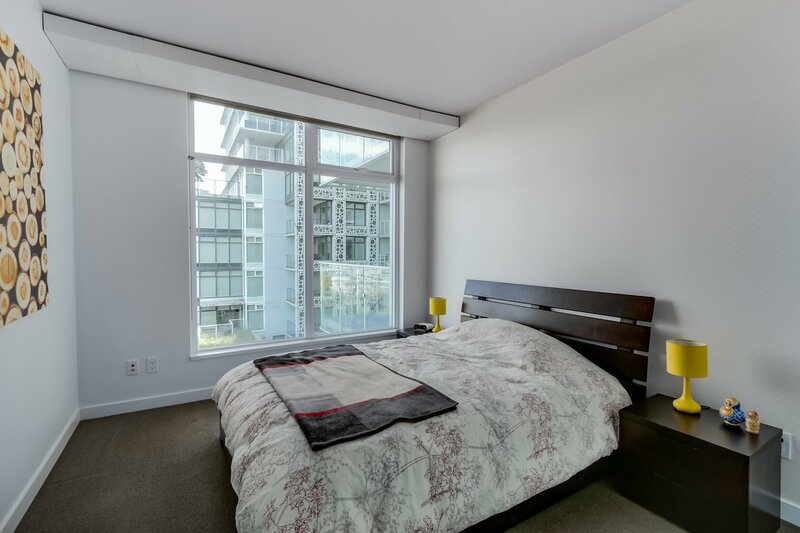 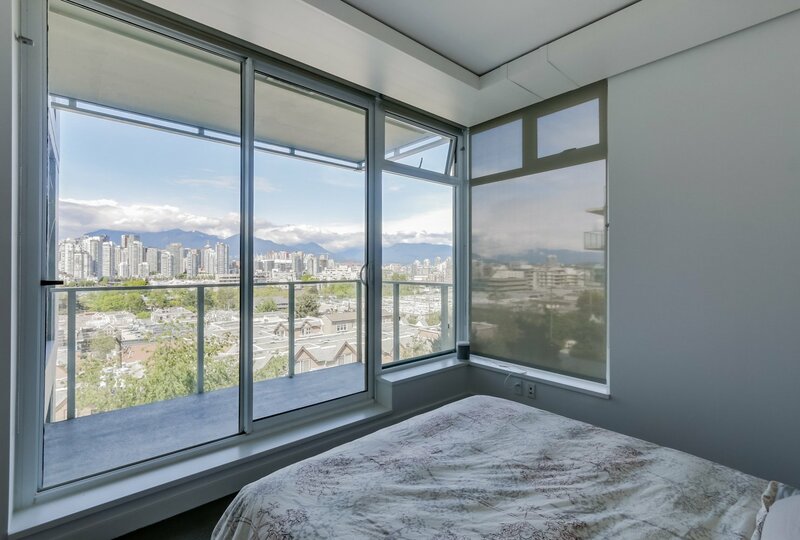 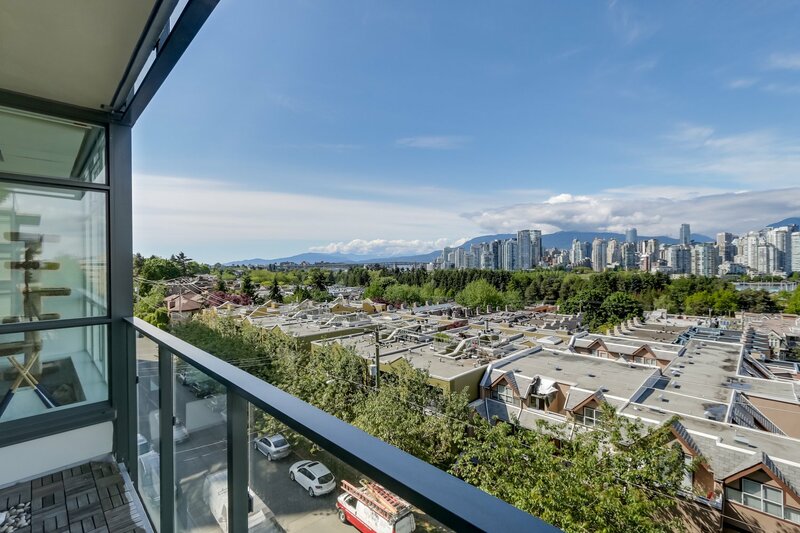 With an unobstructed panoramic view, the spacious corner unit has the best view this city has to offer! 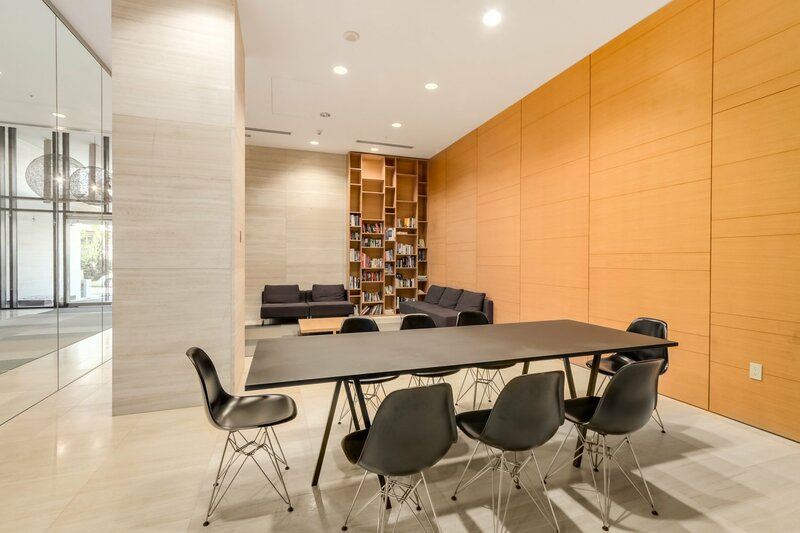 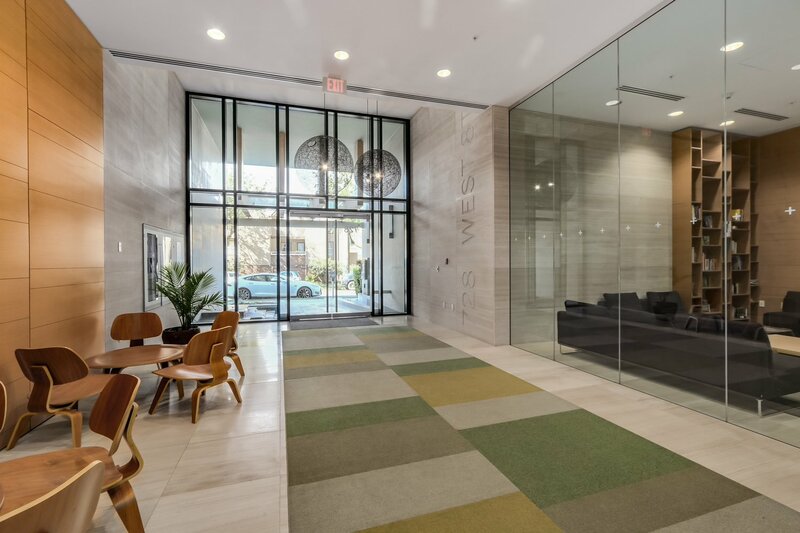 Designed by award winning Henrique Partners architects & developed by Westbank. 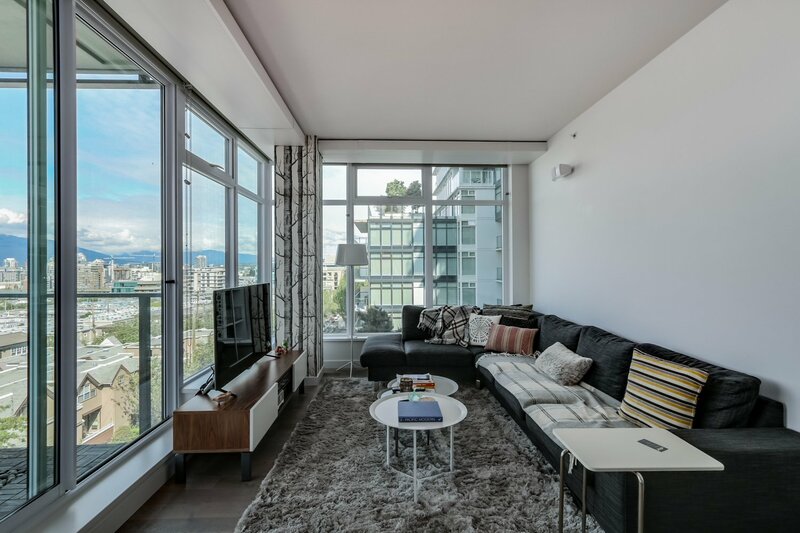 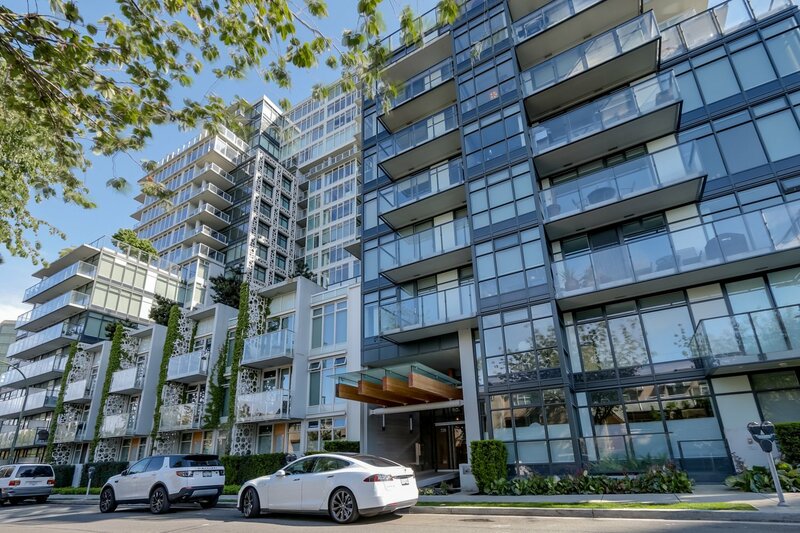 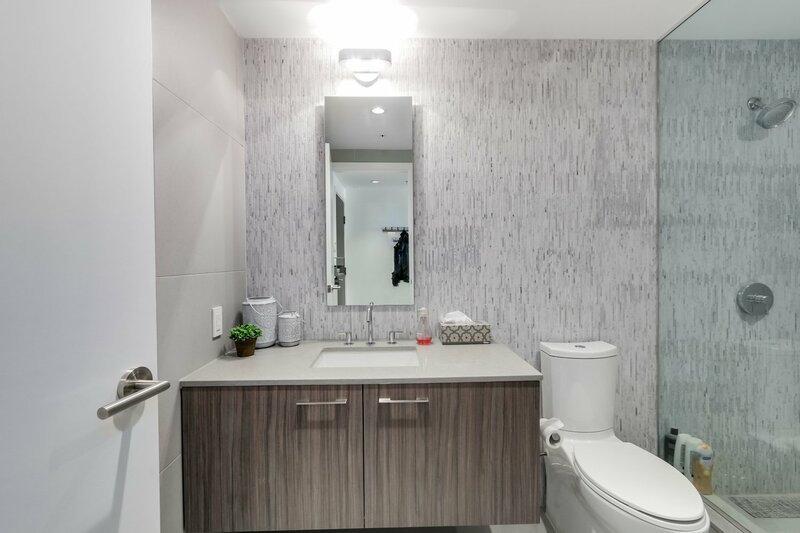 Westside condo living at its finest, embrace the luxury. 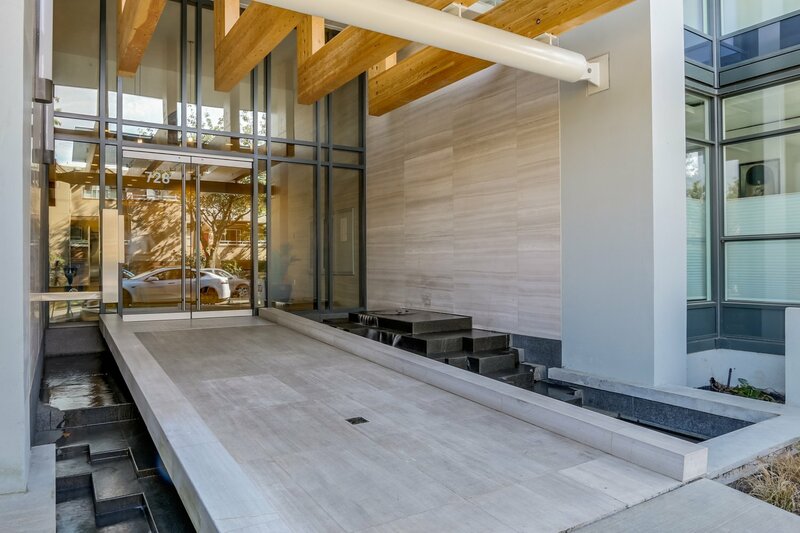 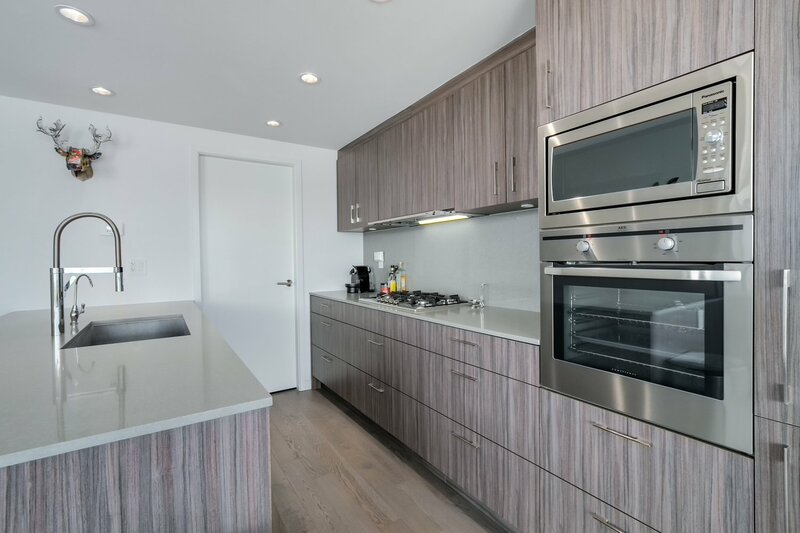 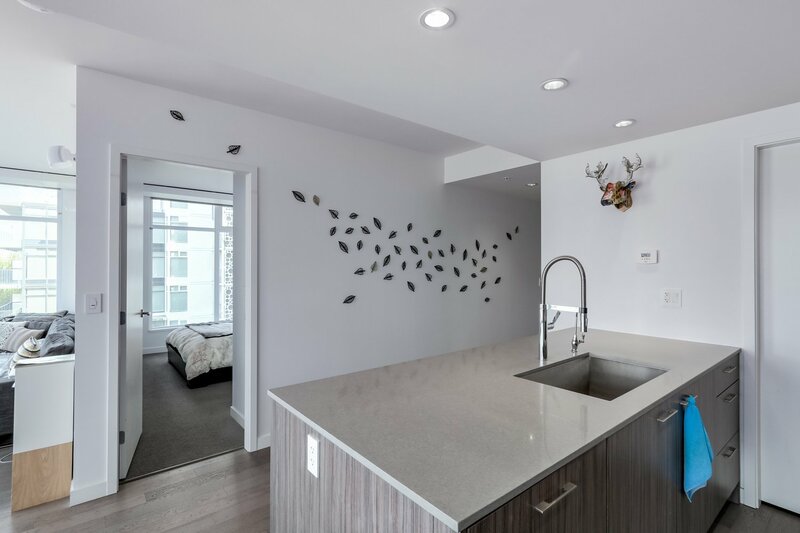 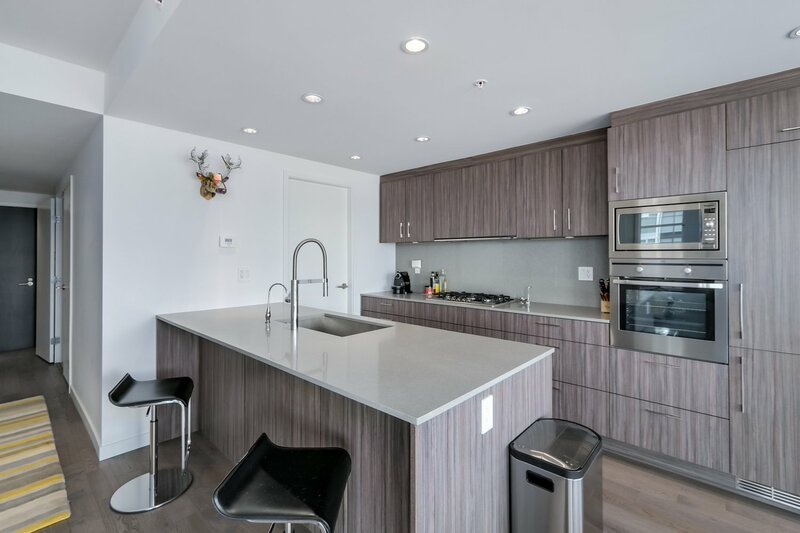 Contemporary interior features quality hardwood floors, in-ceiling radiant water system, quality stainless steel appliances, and quartz countertops. 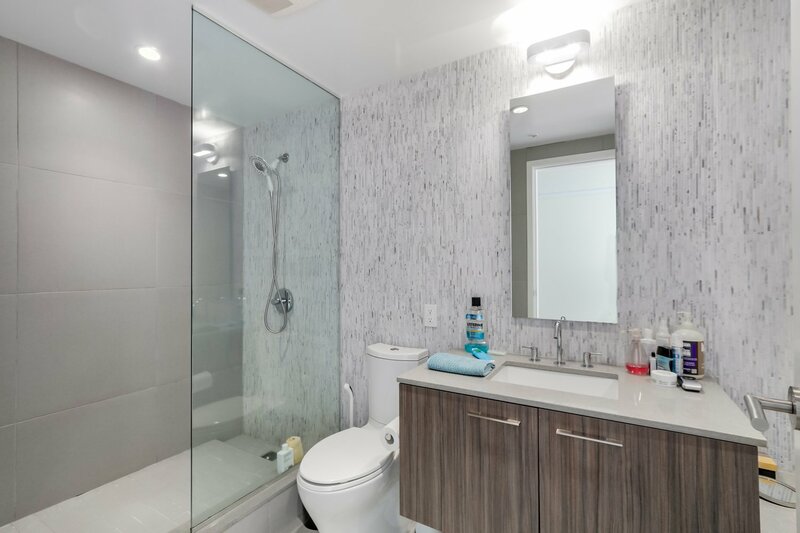 Bathrooms are spa inspired with porcelain flooring and wall, frameless glass showers and Kohler faucets and fixures. 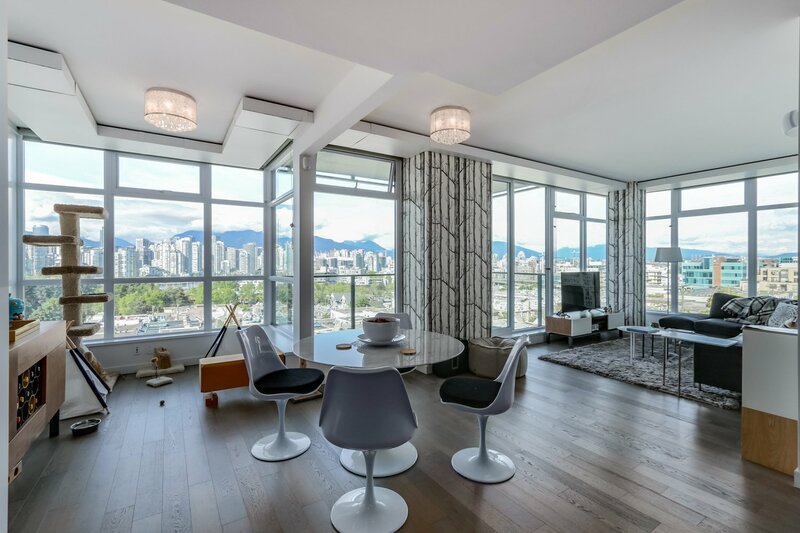 Expansive floor-to-ceiling window brings plenty of natural light! 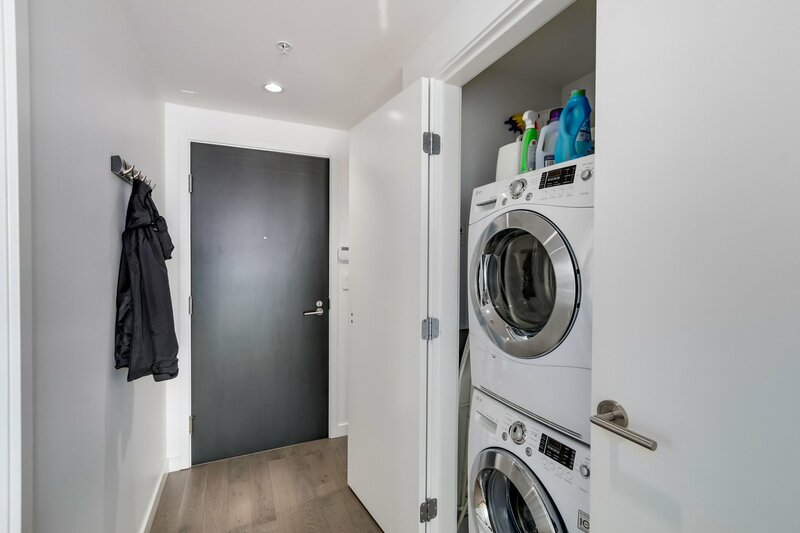 2 bedroom, 2 bathroom, 2 side by side parking stalls, and a storage locker included!